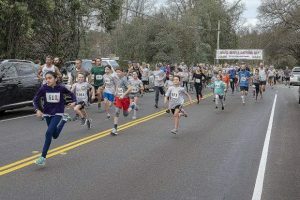 The young tumblers from Gold Country Gymnastics put their skills to the test at the Region 1 Championships. 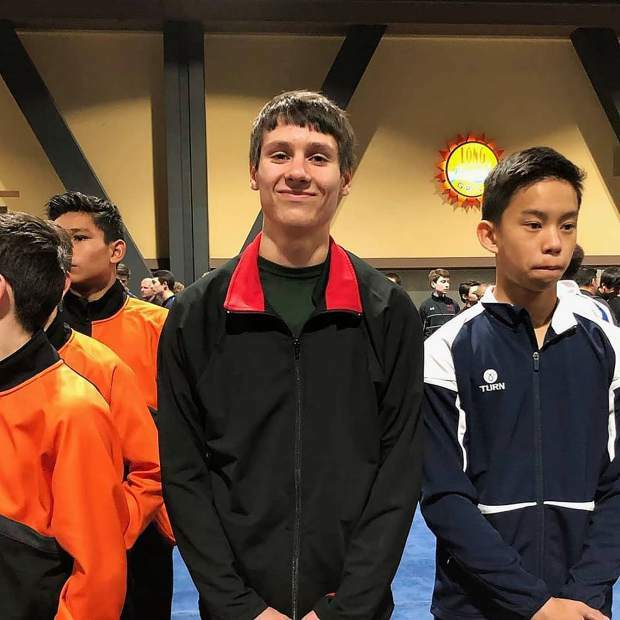 Competing in Level J1 (15-18 year olds), Andrew Fairchild put in solid performance and finished with an all-around score of 60.5. Fairchild’s was especially strong on the vault and floor exercise. In Level 6-1, Austin Whitman, 10, finished with a 51.95 all-around score with his best events being the rings and parallel bars. 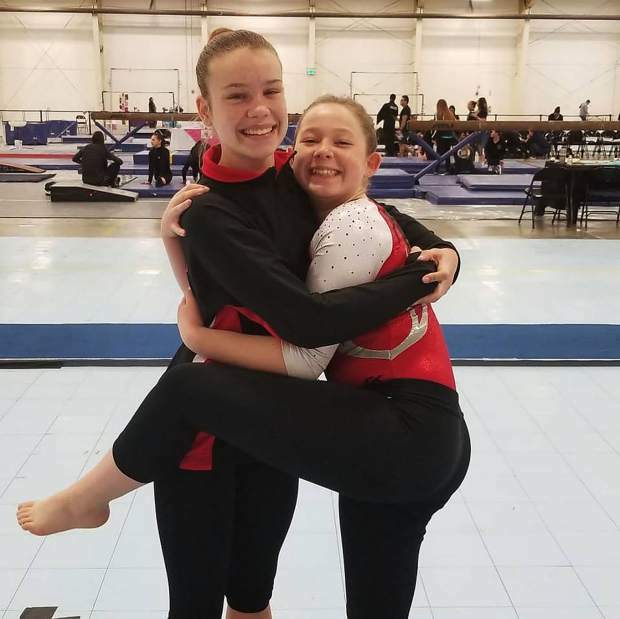 Gold Country had a pair of gymnasts competing at the XCEL State Championships in Sacramento. In the Gold Level (Sr C) Alyssa Herbert tallied 36.2 all-around after placing third on vault, third on floor and fourth on beam. Herbert’s effort qualified her for the upcoming Regional meet. Competing in Gold Level (Sr A), Teran Baker finished with an all-around score of 35.05 and took fifth on the floor. Baker also qualified for the Regional Meet. 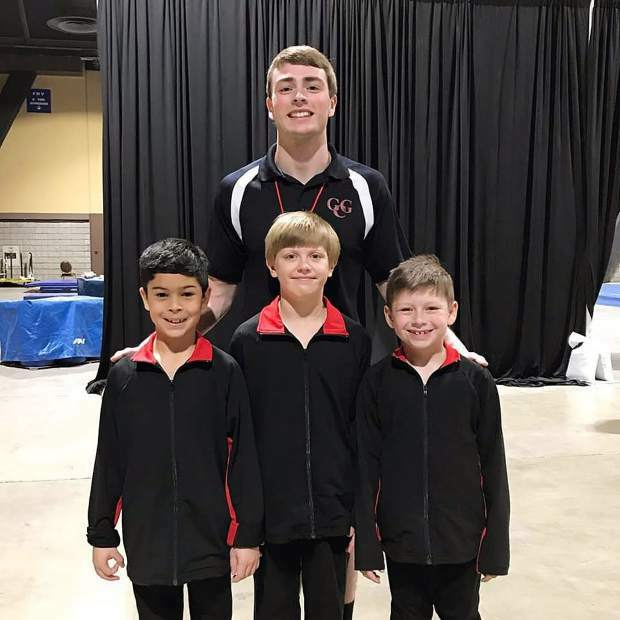 The young tumblers from Gold Country Gymnastics put their skills to the test at the Regional and State competitions last weekend. The boys team was in Long Beach for the Region 1 Championships, where Robert Campbell, 7, shined in the Level 5-1 competition. Campbell earned the Regional All-Around Championship with a score of 54.35. he was also a Regional champ on the floor and hi-bar, and placed second on the pommel and rings. 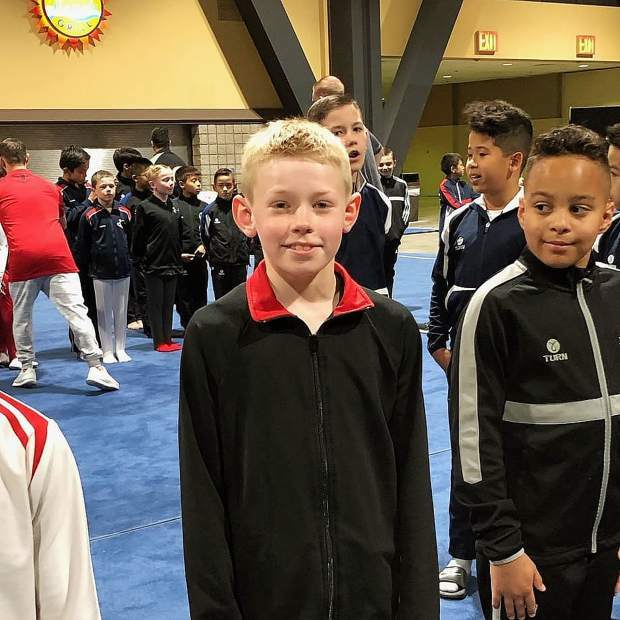 Also in Level 5-1, Nicholas Husak, 8, finished with an all-around score of 51.2 with strong showings on the rings and parallel bars. Desi Oakes, 9, scored 51.15 all-around in Level 5-1 with solid efforts on the rings, pommel and parallel bars. Gold Country Gymnastics also had a pair of girls competing at the XCEL State Championships in Sacramento. In the Gold Level (Sr C) Alyssa Herbert tallied 36.2 all-around after placing third on vault, third on floor and fourth on beam. Herbert’s effort qualified her for the upcoming Regional meet. Competing in Gold Level (Sr A), Teran Baker finished with an all-around score of 35.05 and took fifth on the floor. Baker also qualified for the Regional Meet. Coaches may submit game reports by email at wford@theunion.com or by phone at 530-477-4232.